Many people I know suffer from acid reflux, particularly after consuming a heavy meal. This is a natural physiological process. The problem begins when the symptoms start to occur more frequently. It may indicate that you could have heartburn or what is also known, GERD (Gastroesophageal Reflux disease) or acid reflux. The phenomenon of acid reflux can be explained by the relaxed sphincter muscle in the esophagus, also described as the valve that separates the stomach from the esophagus. When this sphincter does not close completely, it allows the stomach acid to squirt upward into the esophagus, causing burning sensation due to irritation of esophagus by the acid. What are the common symptoms of Acid Reflux? Burping, burning sensation in the stomach and chest , Trouble swallowing, sensation that you may have food lodged in your throat, Unproductive cough, Bloating, Pain in the chest (sometimes mistaken for a heart disease), Bad breath. What are the Possible Causes of Acid Reflux? Many people think that the problem of acid reflux resides in having too much hydrochloric acid produced in the stomach. Thus, they refer to anti-acids after each and every meal. In reality, it is quite the opposite. needds to heal, we sometimes make the mistake of turning off our stomach acid to solve the problem. What happens when you turn off stomach acid? 1. With no acid in your stomach, your body is not able to optimally digest food (proteins, in particular) and you become nutritionally deficient. This makes it even harder for your stomach to make the mucous lining it needs to protect itself and can set you up for even more reflux. Zantac and other antacids are some of the biggest money making pharmaceuticals! What are the dietary and behavioral modifications that help alleviate acid reflux? Try to stay away from processed foods and fast foods. Instead eat a diet of natural and whole foods. Apples can lower acid in the stomach. Take a slice of apple prior to eating a meal. This is a natural anti-reflux remedy. Always eat dinner at least three hours prior to bedtime. Try eating smaller meals and snacks instead of consuming large heavy meals. It requires much lower levels of acid to digest a smaller meal and it is easier on the stomach. Don’t lay down for 45 minutes to an hour after you eat. Put one to two tablespoons of unpasteurized apple cider vinegar in a glass of water and drink twice a day. This doesn’t always work for everybody but does work for many. Avoid alcohol or drink only a small amount. Avoid drinking coffee. Substitute with herbal tea (except for peppermint tea which can worsen the symptoms of indigestion). Avoid milk and dairy products since they can increase production of acid in the stomach and exacerbate acid reflux. 1. The digestion can be dramatically improved by taking the proper digestive enzymes. Drink warm liquids instead of cold while eating (cold temperatures inhibit digestive enzyme function). Long-term use of digestive enzymes can also dramatically improve your over-all health and wellbeing. 2. Avoid taking aspirin products, soft drinks (colas), and alcohol until your stomach heals and then use them in limited amounts. 3. Use remedies that help heal your stomach. Using Diglycyrrhizinated Licorice, or DGL licorice (must be the DGL form as others can cause blood pressure problems) can be very effective in resolving heartburn symptoms. Research shows that it is as effective as Tagamet (anti-acid), but is healthy for you! As DGL licorice helps to heal the stomach instead of just masking symptoms, it may take 3-4 weeks to see the results. You can use your antacids during that time if you want. 4. In many patients, stomach infections (H. Pylori) can be a major cause of long-term indigestion. Most doctors treat this with Prilosec combined with 2-3 antibiotics used simultaneously. There are some better, natural alternatives for treatment of H. Pylori. Talk to your Holistic Health Provider for more information. Apple Cider Vinegar – This is the oldest remedy used to treat acid reflux. Make sure you obtain certified organic, unpasteurized apple cider vinegar. Organic vinegar also contains minerals and enzymes that are not present in other vinegars because of over processing and overheating. 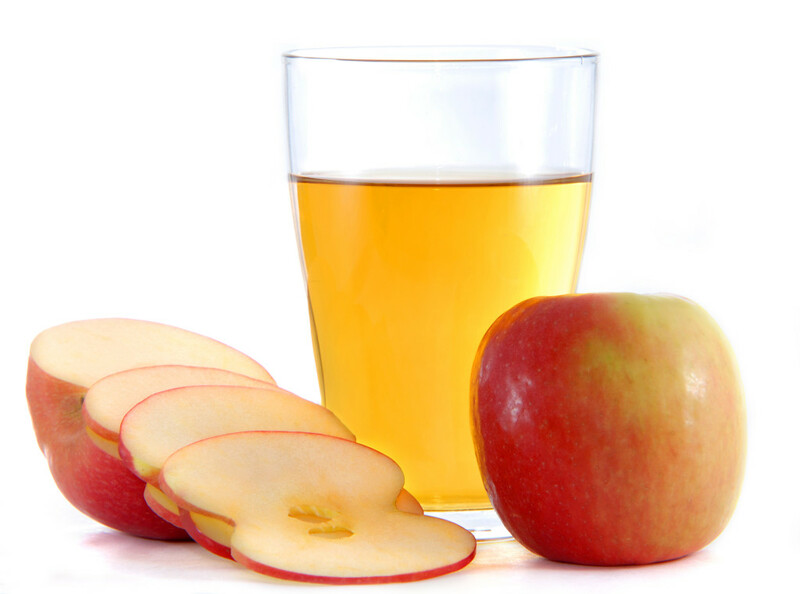 ACV has been sed successfully by many people in alleviating symptoms of acid reflux. Pickle Juice – Pickle juice is more of an emergency remedy when there is nothing else around to help. It gives an immediate relief from acid reflux. peel extract. It may possess anti-cancer activity as well. Probiotics – Taking probiotics can help your acid reflux and intestinal problems by improving digestion. Many other remedies are available as separate standing herbs. However, the best way to address acid reflux is to utilize the combination product which contains herbal remedies that work synergistically (together) to address the problem. One such preparation is called GI Revive. Lots of patients have tried this preparation with dramatic improvement in heartburn symptoms. The main ingredient of GI Revive is DGL Licorice. It possesses powerful anti-inflammatory actions as well as stomach rejuvenating and healing properties. Finally, I cannot stress enough the importance of weight loss as the major natural cure for acid reflux. If you are currently at your ideal body weight then this section may not apply to you. Overweight and obese people are much more likely to suffer from acid reflux, including nighttime acid reflux. Taking herbal remedies for acid reflux, yet making no effort to change the diet and to lose the extra weight, will bring poor results. Avoiding fried and fatty foods is often recommended for people who suffer acid reflux. If you avoid these offending foods and eat several small meals during the day, you will naturally lose weight and relieve acid reflux. These are only some of the possible natural cures for acid reflux. For more recommendations, talk to your Holistic Health Provider . Disclaimer Please Read: Questions regarding your health should be directed to your primary care doctor. *Statements on this website have not been evaluated by the Food and Drug Administration. 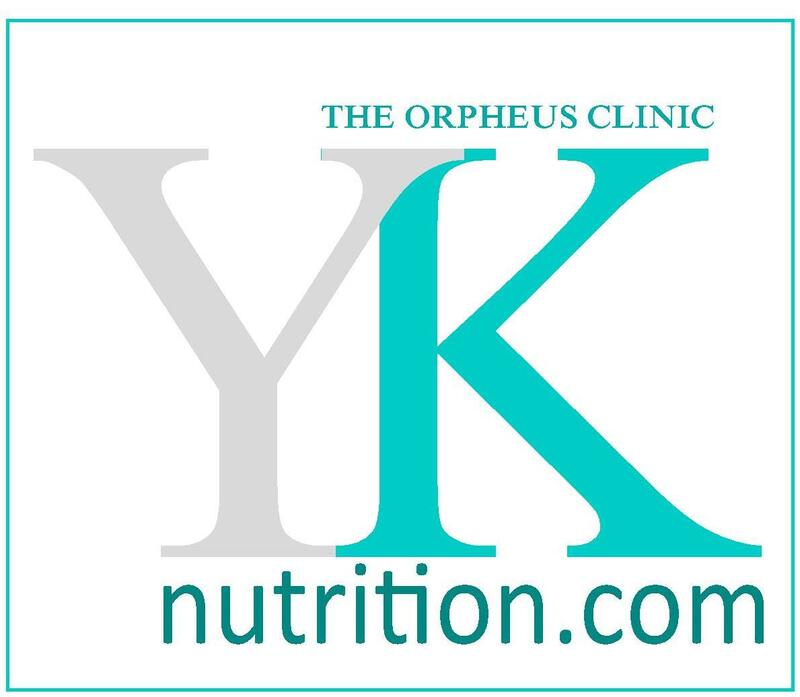 Any advice and any products are not intended to diagnose, treat, cure or prevent any disease.